Researchers in Switzerland found that pollination is negatively affected by artificial lighting, furthering the belief that the "human footprint can reverberate throughout an ecosystem," according to Nature. 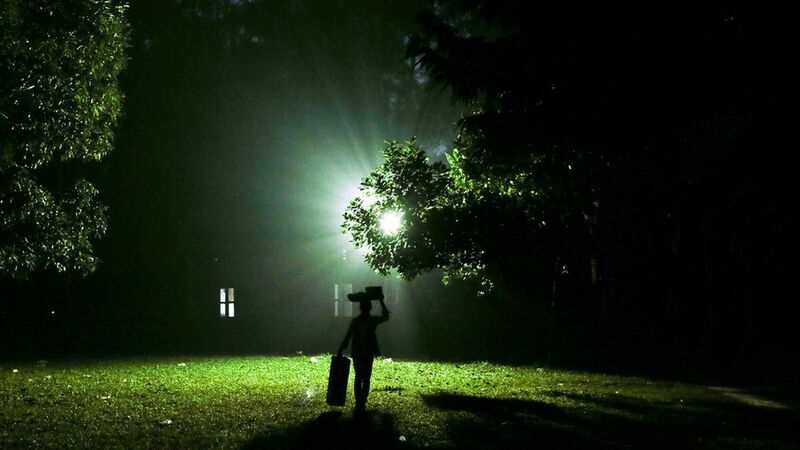 A new study looked at how artificial lighting at night is affecting insects like moths, beetles, and others that spread pollen after dark. To test it, the scientists exposed a plot of cabbage thistle to street lamps, and found that those plots "had 62% fewer visitations from insects than plots situated in darkness." Essentially, lights could be driving away night-time pollinators, which "could lead to less fruit and fewer plants." On the other hand, Jon Sadler, ecologist and biogeographer at the University of Birmingham, UK, said night-time pollinators being pushed into darker areas due to the lights "might actually enhance pollination in those places."